Next Tuesday (8/16/16) Topaz Labs will release Topaz Glow 2, an updated version of electric lighting and glow effect software, complete with new features. As always, this update is free to anyone who already owns Glow. And for those who don’t own it, Glow 2 will be on sale (30% off!) from August 16th – September 2nd. Topaz Glow introduces a new kind of tool into your workflow designed to electrify your imagination by illuminating the contours of your images to reveal the hidden life in each moment you capture. 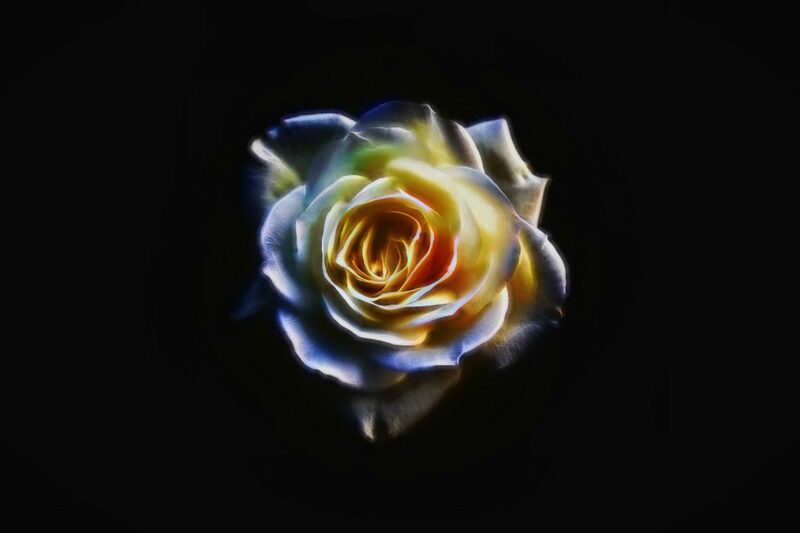 Glow 2 gives you the power to create stunning neon effects, or subtle ethereal glow. No matter the look you love, amplify your images faster than ever with Glow 2. New Masking Module -You no longer need a host editor like Photoshop to create masks on your images! Now, you can open Glow 2 and mask areas of your image directly from the application using luminosity, color selection, a spot mask, or a traditional brush mask, and yes it’s color aware. your custom presets for other users to try. There have been some compatibility changes to the program as well. 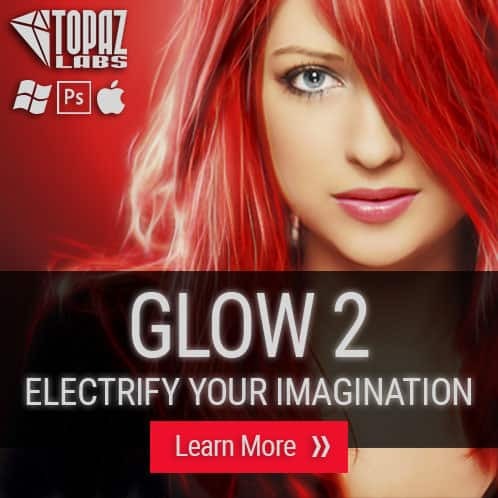 Glow 2 requires Windows 7+, Mac OSX 10.9+, and a GPU with OpenGL 3.3 or higher. I have an exclusive coupon code for you. You can use “GLOW2” to take advantage of a discounted price of $48.99 (regularly $69.99), and be the first to get the new Glow 2. You can use the coupon code on the Topaz website here (click to go).